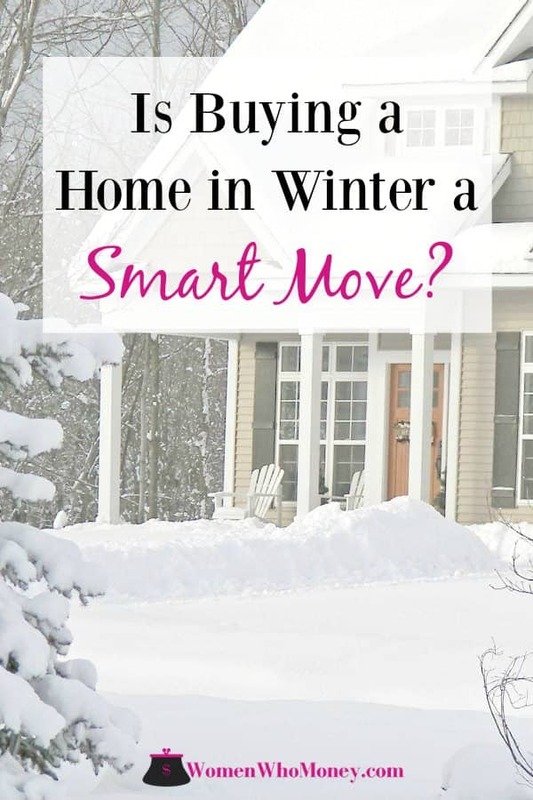 Home » Invest Money » Are There Advantages To Buying A House In The Winter? Are There Advantages To Buying A House In The Winter? Ready to buy your first home or move up to your ‘forever’ home, but waiting for winter to pass first? For many, the cold winter winds and snow squalls put house hunting plans on hold. But, could waiting for flowers to bloom and backyard pools to open stop you from finding a home you love at a great price? It might. While holiday celebrations, freezing temperatures, and icy sidewalks may keep less serious house shoppers on the couch watching HGTV, the calendar shouldn’t dictate your home search. It’s true more houses are listed for sale in the spring and summer. But you’ll be competing with more buyers then too. Are there advantages to buying a house in winter? Read on to find out why bundling up and battling the cold to house hunt in winter might be the smartest real estate move you could make! Some markets are hot year-round. In other markets, buyers don’t have to deal with severe winter weather during their home search. But if you live in a place where sunny days are rare and you measure snow with yardsticks, the real estate market may cool off plenty during winter months. It may not be fun to shop for homes in the winter where you live, but that doesn’t mean you should wait. Buying a home is one of the biggest purchase you’ll make in your life. You don’t want to miss out on a great deal because you’re postponing your search. Lower prices. While this may not be true in every market or with every home, houses may list at their lowest price during the winter. If a homeowner needs to sell in an off-peak market, pricing it aggressively makes sense. This keeps money in your bank account or may allow you to buy a home you couldn’t otherwise afford. Less competition. Many people won’t look for homes during the winter because they don’t want to move in bad weather or force their kids to change schools during the year. When fewer people are looking and buying, you’ll have more time to make important decisions and negotiate with motivated sellers. 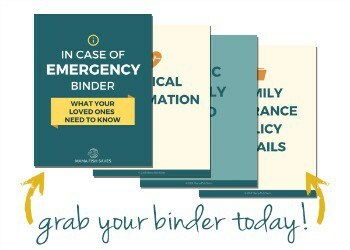 This can reduce the stress you’ll have over spending hundreds of thousands of dollars! Reality checks. It’s easy to look at a house in summer and see yourself enjoying dinner on the deck or the kids playing in the yard. Curb appeal draws buyers in, and staging makes them overlook or make excuses for things that might otherwise influence their decision. A steep slippery driveway or huge icicles hanging from gutters are winter warning signs. You might ignore the importance of proper insulation or good windows on a 70-degree day. But the draft you can feel in a house when it gets well below freezing is hard to cover up. Better and faster service. 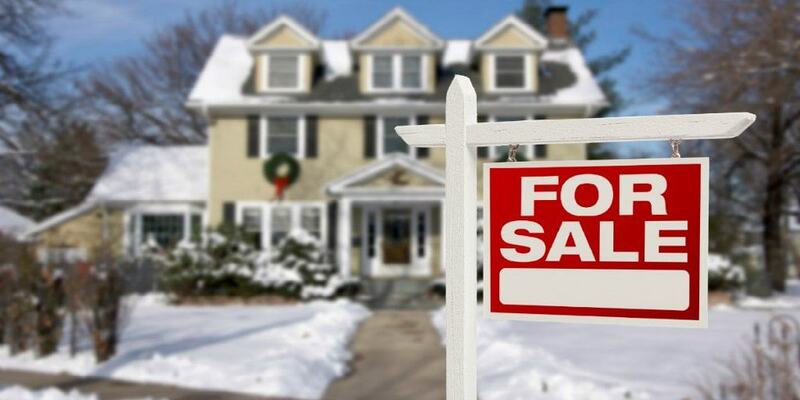 Real estate agents have fewer clients in the winter and can spend more time with you searching for a home. Banks, credit unions, mortgage, and title companies, attorneys, surveyors, and inspectors usually have fewer real estate clients to work with during winter months too. 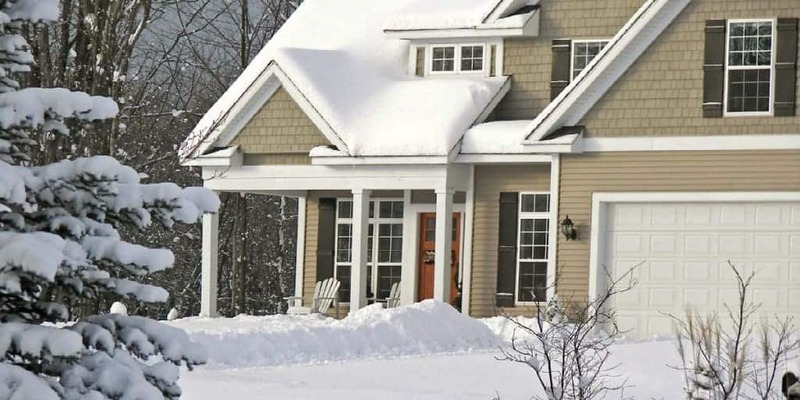 A faster closing is one advantage of buying in the winter in many states. Saving on your move. It can be challenging to find movers during the spring, summer, and early fall when many new home purchases close. You’ll pay top prices to hire movers during those times too. During the winter, you may find multiple moving companies willing to move you at discounted prices. As you can see, depending on where you live and the supply of houses on the market – there are definite advantages to purchasing a home in winter months. If you’re waiting on the weather, your job, or your kids being in school, remember to keep an open mind. Looking at a house doesn’t mean you’re going to buy it. But skipping the search at this time of year could prevent you from finding the home of your dreams. Fewer options. Since many people wait to list their home until spring, your “wish list” may be a lot harder to fill. If you aren’t flexible in location or amenities, waiting until spring might make sense, so you have more homes to view. Difficult inspections. You may get to feel drafty windows and see visible ice damning during the winter, but checking the condition of the pool, testing the air conditioner, or viewing the landscaping and yard might have to wait months. Poor moving conditions. You could end up moving on a beautiful winter weekend without snow, wind, or cold temperatures – but you can’t control Mother Nature – or closing dates. If you already own a home and you have to pack it all up to move, adding bad weather can make an already stressful time even worse. Tough on the kids. Moving can be tough on everyone in the family – especially if you are leaving great neighbors and schools. But moving during the school year can be very hard on kids involved in activities, enjoying their teachers, and having friends in classes. If you’re financially ready, don’t sit back and wait to search for a new home. Fewer shoppers doesn’t mean no shoppers. Other people know there are advantages to buying a house in the winter too. If you find a house meeting all of your goals at a price you can afford – take action – no matter how many inches of snow still on the ground! Prequalify. 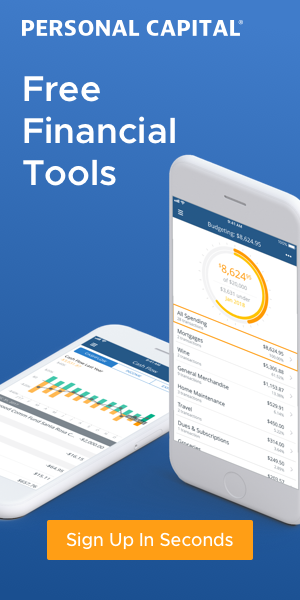 Do the work to get pre-qualified for a mortgage by a lending institution so you have a good idea of what you can afford to spend on a new home. Having a pre-qualification letter is important to show sellers when you make an offer. It may even set you apart from another buyer if there are multiple offers on a home. Have clear goals. Is the school district, neighborhood, having space for a home office, or a finished basement of more importance? Determining needs vs. wants matters. But ranking the needs from most to least important will help you make a decision you’re less likely to regret. Be ready to negotiate. Just because it is winter doesn’t mean a seller will take a low-ball offer. Figure out the maximum price you are willing to pay before you start to negotiate. Then stick to that price so you won’t bust your budget. Don’t assume you’ll DIY. If you have DIY skills, don’t underestimate the cost of projects you can’t see when you view a property in the winter. If you can’t get out on an older deck or look inside a rusty shed because of the snow, consider how much it would cost to hire someone to build or replace them. The same goes for putting in more insulation or dealing with failing gutters. If you can DIY the projects in the end, you’ll save money. But at least you’ll have considered the full cost of replacing expensive items as you negotiate the price of the house. Request a home warranty. If the property you plan to buy in the winter has a pool, A/C unit, or anything else you can’t properly inspect due to winter conditions, consider asking for a home warranty to cover those items. Work with an experienced real estate agent and attorney to protect your rights and your finances. Is Purchasing a House in Winter a Smart Move? Timing the housing market is just like trying to time other investments. Sometimes it works out and other times it won’t. If you’re ready to buy a house, it doesn’t make sense to wait for spring to start looking. If you’re pre-qualified, know what you’re looking for, and won’t jump for a deal just because of a low price, winter can be a great time to shop for houses. One last thing to keep in mind, the home buying process takes time. If your purchase offer is accepted later in the winter, it might be spring before you can move. Then you can settle in to enjoy a wonderful summer in your new home. Rather than waiting until the following year! Me like! Sometimes it’s worth it to go against the herd. And house hunting during the winter just may be one of those times. Cheers.